Schram Auto & Parts is proud to offer the best extended warranty's in the business and provide you with the peace of mind you deserve. 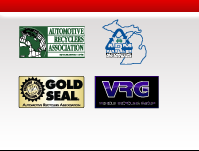 Schram Auto & Truck Parts is a proud member of the Automotive Recyclers Associations Gold Seal Program. This means that we adhere to the highest standards of quality and integrity in the Automotive Recycling Industry. All parts have been carefully removed and inspected to assure you that you get a quality part that fits your application and gets the job done. The Schram Gold Level Warranty is the cream of the crop, an industry best. Give you and your customer the piece of mind oh having 100% coverage. If anything goes wrong, its on us. Rental car, fluids, gaskets, replacement parts, and labor. No worries, no hassle. Gold Warranties are available for 1, 2, or 3 year coverage and cover 15,000 miles per year. 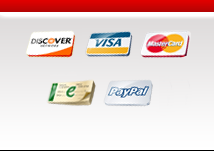 The Schram Silver Level Warranty is our more traditional warranty. You are covered from any failure for full parts and 2/3 labor. Silver Warranties are available for 1, 2, or 3 year coverage and cover 12,000 miles per year. 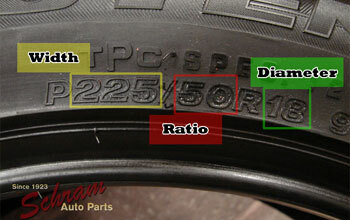 The Schram DIY warranty is perfect for the backyard mechanic who still wants to be covered. This warranty covers full parts replacement. The DIY Warranty coverage is available for 1, 2, or 3 years and good for 12,000 miles per year. The Schram Auto Parts small parts warranty offers coverage for parts replacement on all small component and electrical parts. The small parts warranties are available for one year and lifetime terms. Have the piece of mind to know that your part purchase is covered for life! For the Gold and Silver warranties, a Certified Mechanic must install your Schram Auto Parts replacement part. It should be maintained with quality lubricant at regular intervals to assure a long and useful life. We recommend that the guidelines of the Manufacture for lubricant, coolant and filter changes be followed. See our warranty brochure or click here for complete details on the coverage.